The delay in getting to its opening Olympic men’s soccer match against Japan did little to hinder Nigeria’s quick-strike attack. 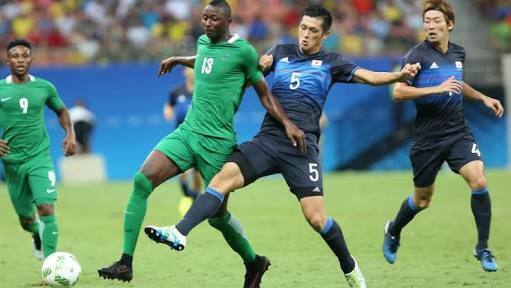 Oghenekaro Etebo scored four goals and the Nigerians defeated Japan 5-4 in a wide-open Group B clash on Thursday in the northern Brazilian city. Thank you for always standing by my side.